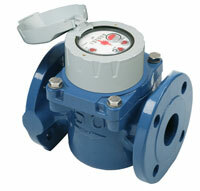 S W Carty has been the main agent for water meters from Elster Metering (formerly Kent Meters) since 1947. 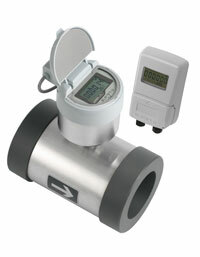 We hold extensive stocks of most of the more popular models of meter. Products available from Elster include the world's most popular domestic meter, the inline V100 (widely known as the Kent PSM meter), and the compact concentric mounted V200 and V210 which are intended for matching ranges of meter chambers. We also supply Elster's bulk flow meters intended for water distribution management and commercial supply billing, such as the H4000 Woltmann mechanical meter, the Q4000 low pressure loss electromagnetic meter and high accuracy C4000 combination meter. 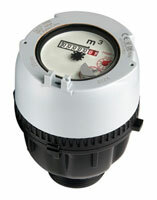 We stock almost all of the more popular sizes and types of small meters and many of the larger sizes as well. We also stock a selection of the most frequently needed meter spares such as pulse output leads, meter mechanisms or meter registers, and we can supply inspectors equipment such as test kits.